Body contouring includes several different methods of sculpting your body to eliminate unwanted fat cells. 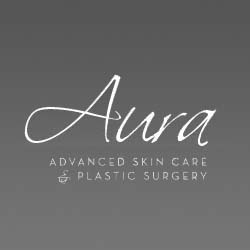 Aura Advanced Skin Care offers CoolSculpting, a non invasive procedure developed by scientists at the Center for Photomedicine at Massachusetts General Hospital in Boston. This treatment simply freezes away fat cells. Some patients only need one treatment. Dr. Nathan Roesner will discuss this treatment and explain how it can help you. He is passionate about treating the whole patient, using innovative therapies customized to your needs. Receive expert care in Aura Skin Care’s beautiful Boulder facility. You’ll like the results! They treat every person with the care and privacy you deserve. Ask about our Aura VIP Card and save 3%.